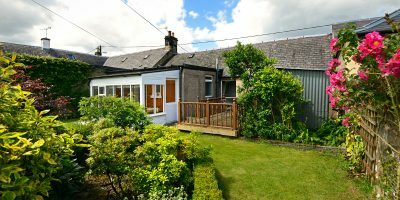 Hidden from street view, cottage is spacious with a private garden to rear with decked area, ideal for meals/drinks with sun porch for cooler days. The Cottage was built in 1904 approx. and still owned by the same family, 3rd generation. 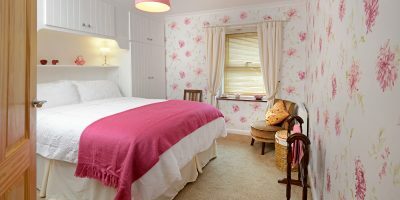 Granny’s Cottage is a comfortable well-equipped Holiday Cottage nestled in the village of Newcastleton. 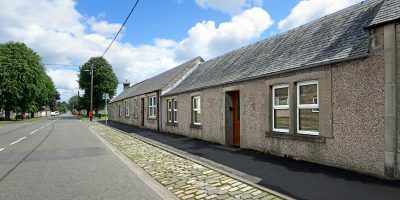 Newcastleton is a village location in the south Borders region, ideally placed for touring and exploring with an abundance of outdoor pursuits. Granny’s Cottage is an easy walk to shops, pubs, cafe’s, restaurant etc.